The Katharine Hepburn Cultural Arts Center of Old Saybrook is now happily and formally engaged to Connecticut Public Television. Their exciting union is being celebrated with a series of televised musical events, a half dozen to start, that promote dynamic legends in the world of entertainment. All of these iconic performers were filmed live at The Kate and now CPTV will share them with a vast viewing audience. Tune in starting Friday, January 22 at 10 p.m. for a mind-shattering hour with Ana Gasteyer, who cut her acting and musical teeth on Saturday Night Live and on Broadway with “Wicked.” Hear her belt out novelty songs from the 1930’s and 40’s in an intimate and personal nightclub act that straddles the line between concert and cabaret. 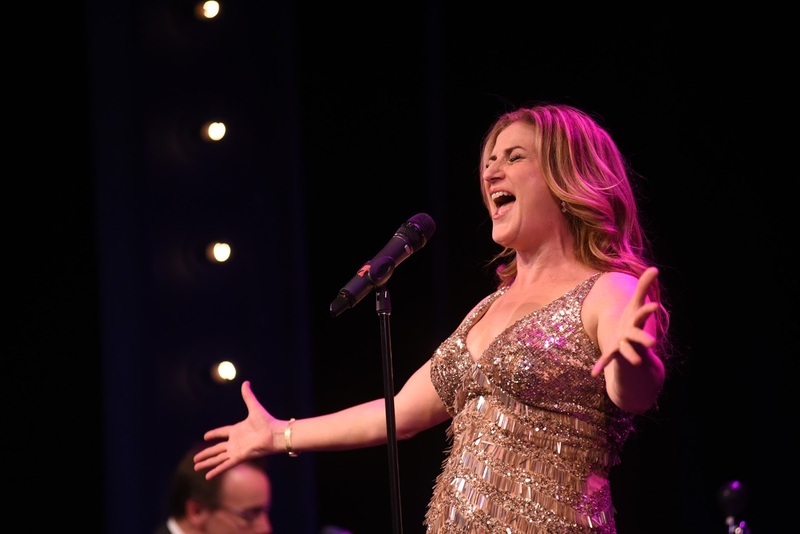 As the “Mistress of Moxie,” Ana Gasteyer is edgy and jazzy and daringly different. 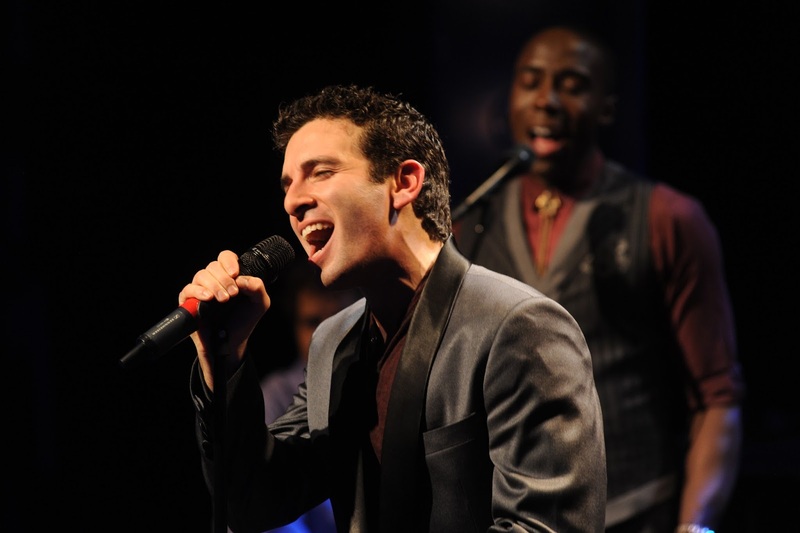 Jarrod Spector will take center stage on Friday, February 5 at 10 p.m. No stranger to the spotlight, Spector began his tuneful career at the tender age of 3, made his Broadway debut at 9 with “Les Miz,” and was burned out by age 15. After college, he reentered the entertainment world with a vengeance, starring as Frankie Valli in ”Jersey Boys” and as Barry Mann in “BEAUTIFUL: The Carole King Musical.” Now he will bring his finely honed talents to the concert stage. Ann Wilson of Rock and Roll Hall of Fame achievement will explode the house on Friday, February 12 at 10 p.m. with her passionate performance of a new, sweet sound, the blues, with her own special renditions of “Ain’t No Way,” “Every Grain of Sand,” “For What It’s Worth” and “Isolation.” She shares personal intimacies about her life, her marriage and her art. Well Known for her film and television acting and for directing, Rita Wilson will grab the microphone on Friday, March 25 at 10 p.m. to reveal her singing and songwriting talents. 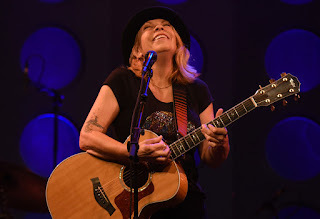 With original material as well as classics from the 1960’s and 70’s, Rita Wilson will forge her music along a highway of honestly human experiences. For more information about this new and exhilarating and original series, go to http://thekate.tv. Inspired by the “take-no-prisoners” attitude of Katharine Hepburn, this musical programming will highlight each unique songster with boldly intimate interviews and revelations as well as the best musical genres each artist offers.